Selected Villas for rent near Rib & Reef (Mauritius) - Contact us now! 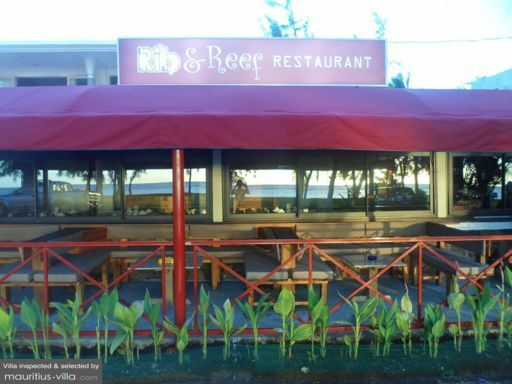 At Rib & Reef you can eat the most delicious steak and seafood of Flic en Flac! The price is still very affordable.